Hi again Geeklings! How’re your holidays going? I hope they include lots of food and good times. Envelope mix up at the Oscars – Proof that even with the most careful planning anything can happen on live television, the wrong name was given as the winner of Best Picture at this year’s Academy Awards Everyone from La La Land was already on the stage celebrating and thanking everyone when it was revealed that a mix up had occurred and that Moonlight had actually won. Awkwardness on a worldwide scale. Kendall Jenner’s Pepsi Commercial – Tone deaf and vain, this infamous attempt to merge protest marches with soft drinks quickly got shot down by social media and the public in general. Lessons learned all around. 13 Reasons Why – This Netflix series based on the YA novel of the same name by Jay Asher raised a lot of questions and concerns with viewers and their parents, mainly asking if the show ended up glorifying suicide. It sparked a lot of discussion, and became one of the most talked about YA shows of the year. Harvey Weinstein and #MeToo – This last October Hollywood Big Wig Harvey Weinstein was accused of sexual assault, and it began an online movement and a complete overhaul of how we look at people in power, not just in Hollywood but in the world at large, and it’s not slowing down any time soon. Another Great Year for Superheroes – The superhero trend isn’t slowing down anytime soon. With great films like Wonder Woman, Logan (gotta be 18 to see that one, head’s up), Guardians of the Galaxy Vol. 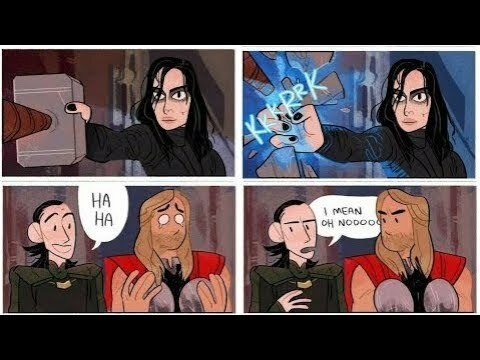 2, Spider-Man Homecoming and Thor: Ragnarok, we had plenty of reasons to geek out this year. The Handmaid’s Tale – Another series based on a book, this dystopian tale of women as 2nd class citizens became very timely in 2017 after #MeToo, the Women’s Marches and the election of Donald Trump. Life imitating art or vice versa? Royal Engagement and a 3rd Royal Baby – If you’re fans of the British Royal Family at all, there were two bits of good news this year. Duchess Kate is expecting her and Prince William’s third child, and Prince Harry announced his engagement to Megan Markle. Expect wedding bells this May and the new prince or princess this April. Riverdale – One of the most talked about shows this year, Riverdale premiered back in January, and it’s 2nd season premiered just this last October. A dramatic take on the classic Archie characters, this mystery has proven popular with teens and almost everyone else. The Disney/Fox Merger – This only happened this last month, but it was still a HUGE game changer. Now that Disney pretty much owns Fox it’s led to a ton of speculation from fans. What does this mean? How will everything look a few years from now? Will the Avengers and the X-Men finally be in the same movie? Not to mention a new reality we all have to embrace, like the fact that Disney now owns properties like The Simpsons or American Horror Story or even Rocky Horror. WHAT?! 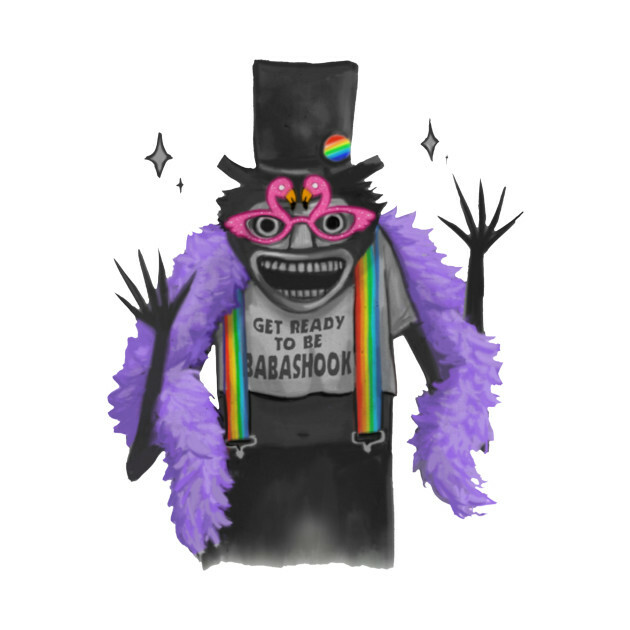 Babadook and Pennywise dating – What started as a mix-up on Netflix turned into a Twitter joke that was fully embraced by the LGBTQ community. And after It became a hit this last fall it was time for the ultimate ship. So there’s just a few in a very busy year. Anything I left out? Post away in the comments below or write up your own year-end reviews on the WriteIt site. Have a happy new year Geeklings! Hope it’s fun, safe and reflective. See you in 2018 and until next time, End of Line. Hiya Geeklings! Did you miss me? I was up to my eyebrows in fandom pandemonium this last weekend *happy sigh* Good times. Hogwarts: Of course this is on the list! Harry Potter and friends spend several years over 7 books (and 8 films) in England’s seminal school for witches and wizards, learning all the spells and potions they need to take down dark lords. Filled with ghosts, moving staircases and too many secrets to count, Hogwarts is ancient, mysterious and a true home to our heroes. Starfleet Academy: The galaxy can be a dangerous place, what with unexplored locations, possibly hostile new species and many moral quandaries. The men, women and everyone else who attend Starfleet Academy in San Francisco become as prepared as possible to face the final frontier head on. UA High School: The #1 school for teens with superpowers, or ‘quirks’, to learn to become heroes. Xavier’s School for Gifted Youngsters: The other #1 school for teens with superpowers, specifically mutations that grant them said powers. Where mutants are feared, hated and persecuted, the Xavier mansion proves not only a school to launch the next generations of X-Men but a safe-haven where different, outcast kids can be themselves. Mystic Falls High School and Sunnydale High School: If you like your high school experiences with a side dish of vampires, try these two fine institutions. Riverdale High School: No matter which incarnation of Archie Andrews you like, there’s no question that Riverdale High is just as much a character in the story as any of its students. Alola Pokemon School: For a library system with it’s own Pokemon League, I would be remiss to leave this fine school off the list. 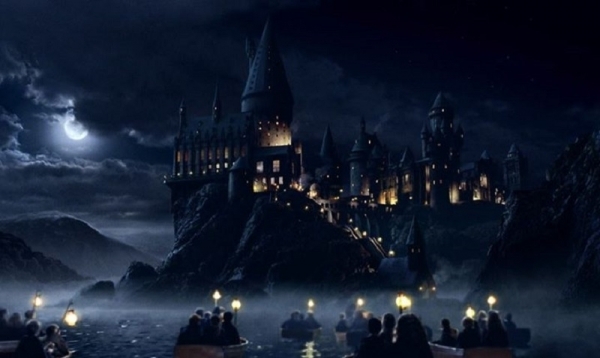 Any schools you really love to visit in your imaginations? Post away in the comments section! Have a great start to the school year, stay tuned for more news, and until next time, End of Line.